When you think of huge lottery jackpot prizes, you probably assume that they are only offered by lotteries in the United States. Well, Europe has nothing to be ashamed of. The upcoming EuroMillions Superdraw on Friday, February 1, boasts a jackpot prize of €120,000,000. Not only is that an amazing prize but the odds of winning it are much better than the odds of winning jackpots in American lottery draws. There’s another reason to play the upcoming EuroMillions Superdraw. 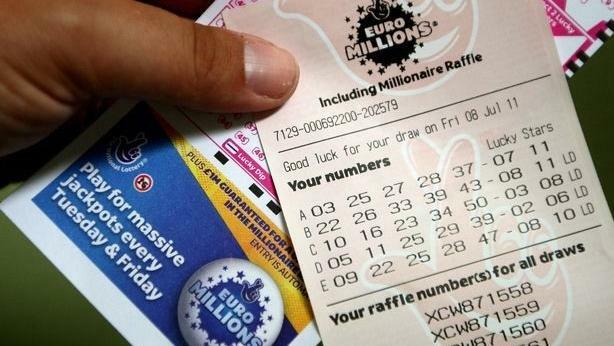 EuroMillions, the biggest lottery in Europe, is celebrating its 15th anniversary. The pan-European lottery launched in February 2004 and tickets can be purchased in nine countries on the continent. But residents of Malta shouldn’t feel left out. 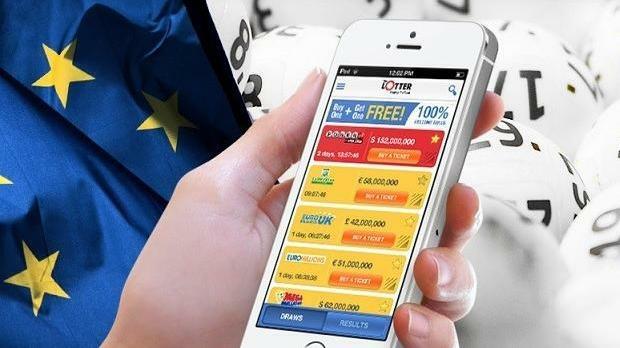 EuroMillions tickets can be purchased online as well through theLotter.com, the leading online ticket purchasing service in the world. When signing up at theLotter, you can play EuroMillions as well as nearly 50 of the biggest lottery draws in the world. The procedure is simple. You fill out your tickets with your favourite numbers and representatives of theLotter will purchase official EuroMillions tickets on your behalf. If you win the jackpot in the EuroMillions draw, or any of the amazing secondary prizes on offer, you will receive the entire amount of your prize as theLotter doesn’t take any commissions on winning tickets. Residents of Malta, get ready. The €120,000,000 EuroMillions Superdraw jackpot could be yours. The EuroMillions lottery stages two draws a week, on Tuesdays and Fridays. To play the game all you need to do is choose five main numbers between one and 50 and two extra numbers, called Lucky Stars, between one and 12. Match all seven numbers and you win the EuroMillions jackpot. The regular EuroMillions jackpot starts out at €17,000,000 and if there are no winners of this prize, it rolls over from draw to draw and can climb as high as the lottery’s jackpot cap of €190,000,000. The Superdraw is a special EuroMillions draw, and you play it just like you play the regular draws. Announced in advance, at various times during the year, a Superdraw offers a boosted jackpot prize. In the upcoming Superdraw on February 1, the jackpot is set at €120 million. And if no one wins this prize, the jackpot will keep growing, making it quite advantageous to play all upcoming EuroMillions draws. Imagine matching the Superdraw numbers. If you do that, you win the Superdraw jackpot! And just like the regular EuroMillions, there are also exciting prizes awarded for partial matches. There’s no need to travel anywhere to buy EuroMillions Superdraw tickets. When purchasing official EuroMillions tickets at theLotter, you know your participation in the upcoming draw is guaranteed. An advantage of playing online is that there’s no chance of your tickets getting lost. And, you can see them scanned and uploaded into your personal account on the site ahead of the Superdraw. Playing the lottery online at theLotter is simple, safe, and secure. Residents of Malta can easily play the EuroMillions Superdraw online and compete for the biggest lottery jackpot in Europe. To make sure you participate in this amazing lottery draw, and have a chance of winning the €120 million jackpot on the occasion of EuroMillions’ 15th birthday, purchase your Superdraw tickets today at theLotter. Good luck.